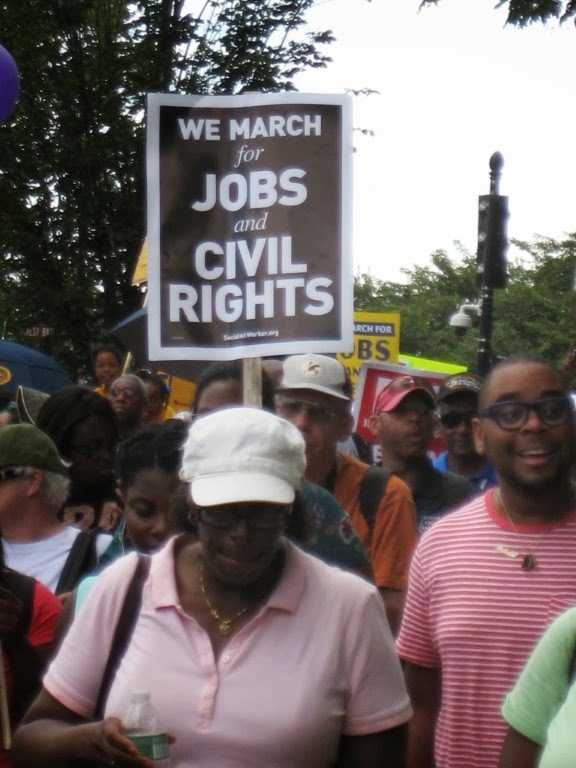 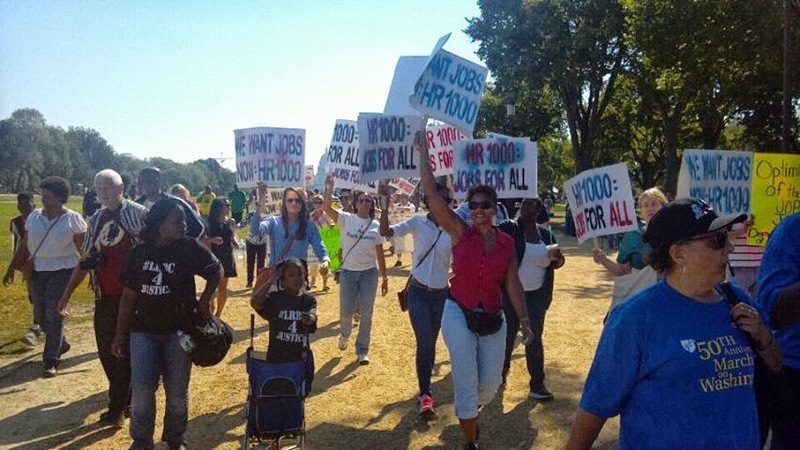 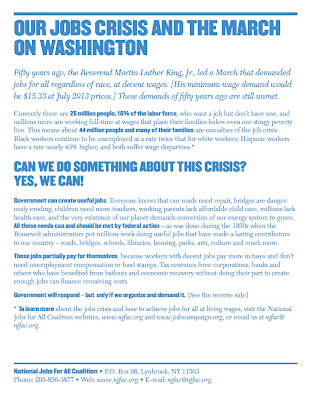 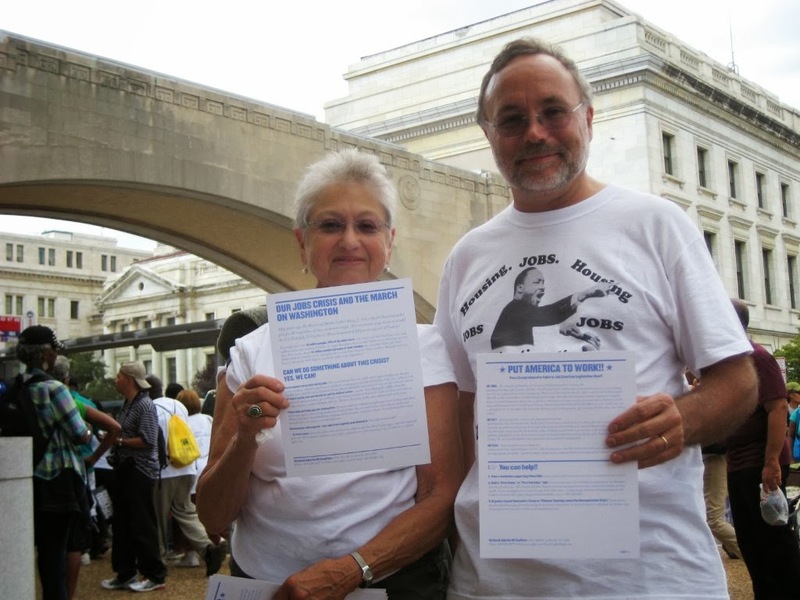 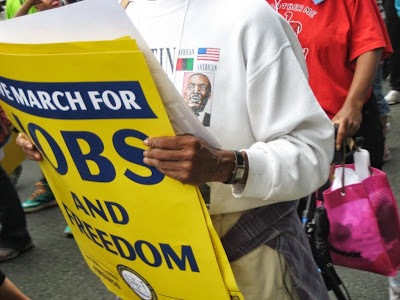 Jobs Advocates Join 50th Anniversary March for Jobs and Freedom! 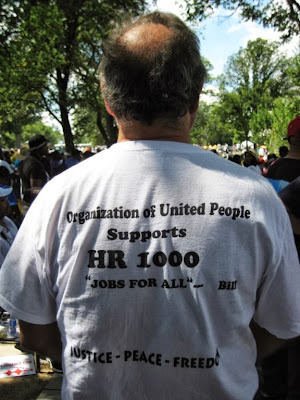 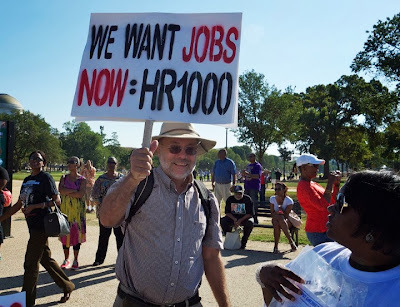 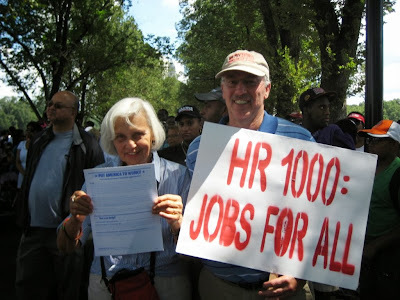 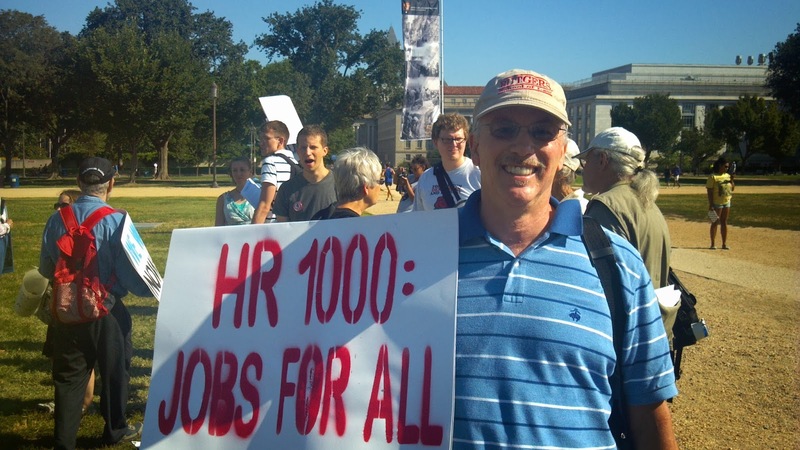 HR 1000 Supporters on the Move!! 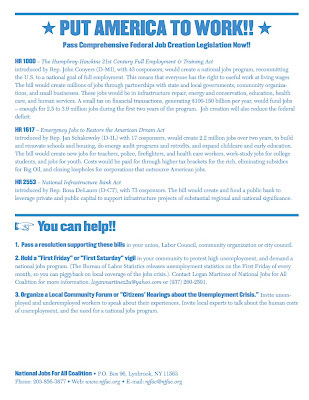 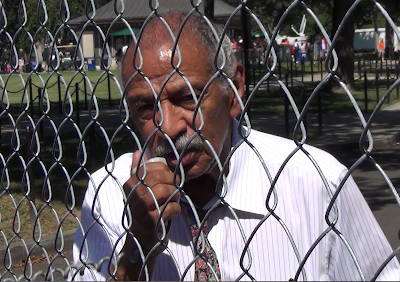 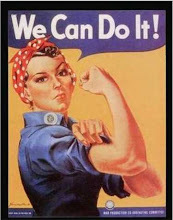 A Public Jobs Proposal for Economic Recovery"